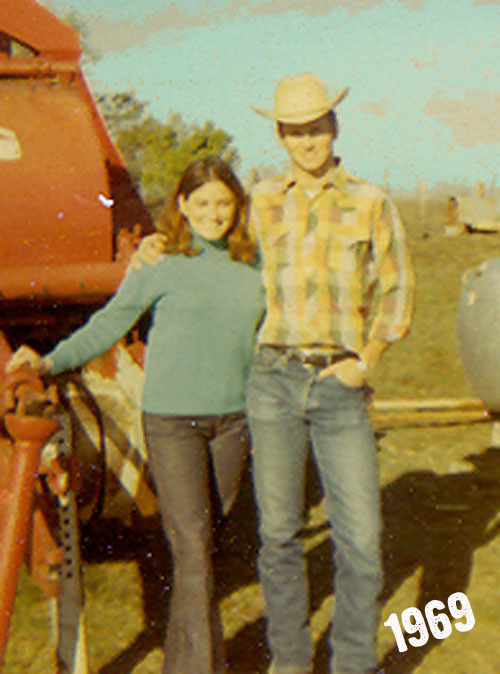 when amie left for college, we started this little thing between the 2 of us…we would send each other happy thoughts. our happy thoughts would be anything from the lyrics to mississippi squirrel revival by ray stevens or lines from bill murray’s ‘what about bob’ to random family vacation memories. but our most favorite happy thought of all time was this one…”not knowing what color mom’s hair is gonna be each time you come home”. because, believe me, ya just never ever knew what color it was gonna be…and this very dependable mysterious fact was just as cozy as mom’s homemade cookie monster cookies after school. 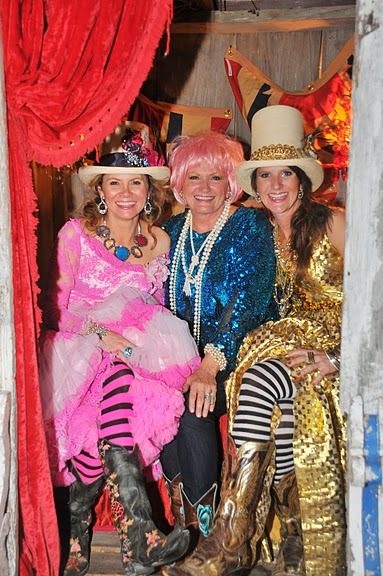 but seein as it’s almost mama’s day and all…amie & i thought we’d tell ya a little more about our mamacita…because, after all, she is the reason junk gypsy came into being. 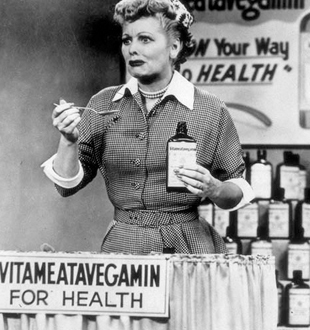 we’ve always called mom lucy…because i firmly believe her and lucille ball must have been related in a former life. not to mention the fact that mom has seen EVERY single ‘I LOVE LUCY’ episode like 20 times and can do the vitameatavegamin re-enactment perfectly. or maybe it’s because, like LuCY, mom has always had a difficult time following the rules in a free-spirited kind o’ way. happy mothers day to all you mama’s out there!! may your day be filled with breakfast in bed, sloppy kisses, and HaPPy thoughTS!!! may you have the most wonderful of days celebrating LiFE, LoVE, and all the simple things that make you happy! Awww- love me some Janie 🙂 that picture at the bottom is so adorable! Happy Mama’s day to all you beautiful ladies! I love y’all and miss ya bunches! aawww, you make me tear up!! Happy Mama’s day to all you girls, you are all sooooo sweet and kind. Give Mama Janie”Lucy” a big hug for me! 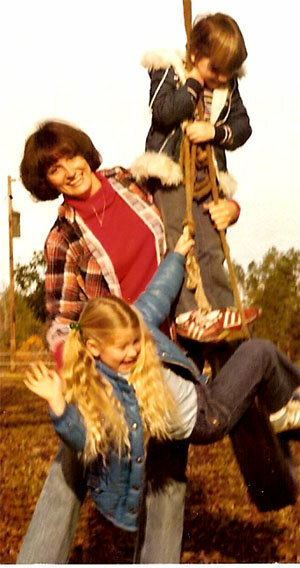 Big hugs to you, Tricia S.
Happy Momma’s Day Janie!!! You are amazing!! Those sweet daughters a tribute to the wonderful Momma Loving you gave them!! The love in the JG family is a blessing to all!! OMG, this post is so sweet!! 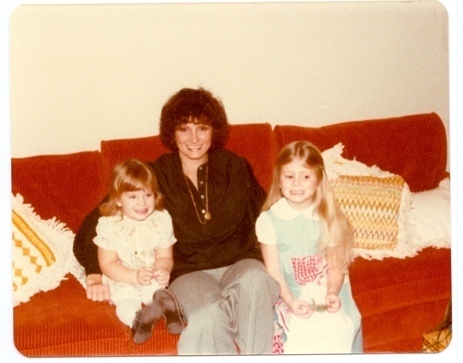 Happy Mother’s Day to Lucy and you two sweet girls. Hope it’s the best one yet. I just adore my mom and hope to shower her with lots of love and things too!! Gotta love mommas! My mom is my biggest fan, supporter, and best friend…shucks, I wouldn’t have started my business without her cheering me from the sidelines. Glad ya’ll had that same kind of support. Where would we be without dreams and mommas?! The only thing mamas ever hopef for from their children is a little respect and a a whole lotta love. Girlies…you just delivered both and the words are sweeter than a dozen roses delivered by FTD! Happy Mamas Day to all of y’all! P.S. If the end result is a photo like that last one…I gotta get me some of that Vitametavegamin…pronto! OK, dang you! 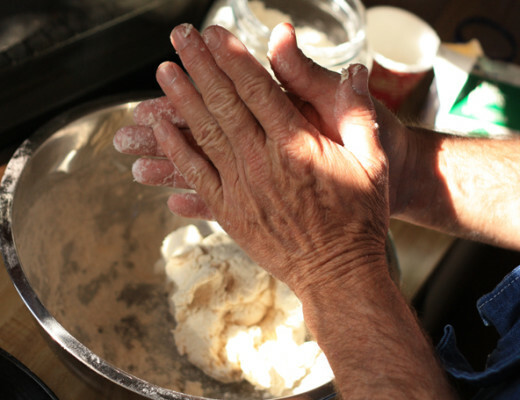 This blog had me smiling, crying, laughing, repeat….then as I regained “control”and was shouting “amen” and re-reading every word to be sure I didn’t miss a single detail, THEN, came the final photo with the priceless embrace and the grandbabies…oh, those grandbabies…I’m a complete mess. Happy Mother’s Day to three of my most favorite gals in the whole wide world!!! I love you each of you more than you’ll ever know! Love your tribute to your beautiful Mom! Awwww…that is just a sweet story, love it! The first thing that popped in to my head when I say “Happy Thoughts” is the Yo Gaba Gaba song …..”Think Happy Thoughts”…my sweet little grandson LOVES that song……only now guess what I will be singin and have stuck in my head all day??? LOL HAPPY MOMMAS DAY TO YA! Family is God,s most precious gift, Jamie I enjoy everyone of our blended family. Really enjoyed the pictures. Happy Mother,s Day to all mothers all over the world. May God bless every one of them. May God gives us each peace and strength for each day. 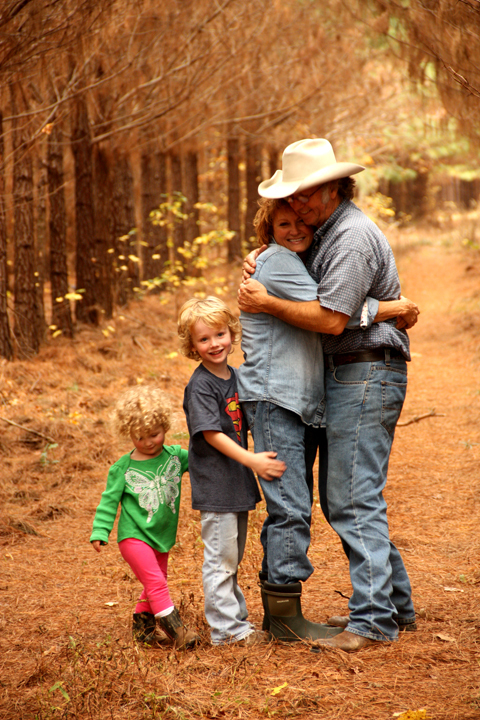 Sooooooo sweet…I love your stories about Mama Gypsy & I love the picture of Mamma & Daddy with the grandbabys! Happy Mother’s Day to y’all & thanks for all your Junky Love! We just love your stories. This one bring a tear!! Happy Mother’s Day to Ya’ll!! What a great tribute to your mom! She sounds like a cool woman, free spirit, fun person. 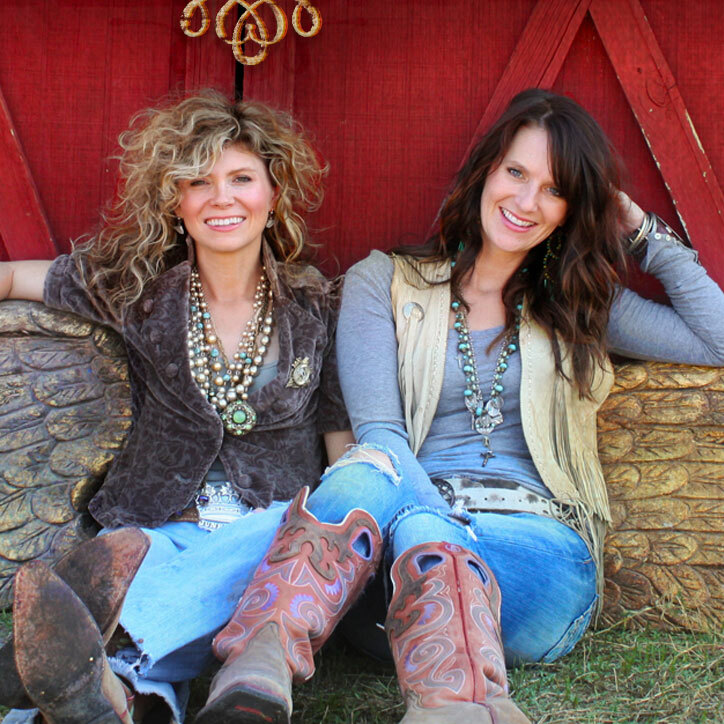 Sweet moms make sweet kids..congrats junk gypsies …carry on..happy Mother’s Day to you two and. Your mom!!! Huggs from Lillian al..
so awesome .cherrish every moment you have with your sweet moma .mines been gone 2 1/2 years and I miss her so much .she was a lucy too . G-d bless Lucy’s everywhere .HAPPY MOTHERS DAY TO YOU ALL. Happy Mothers’ Day to all Moms, Grandmas living here or in heaven!